You are here: Home » Community » Readers letters: Why were healthy trees cut down in Uckfield car park? Stumps are all that remain of trees in a section of the car park at Bell Walk, Uckfield. 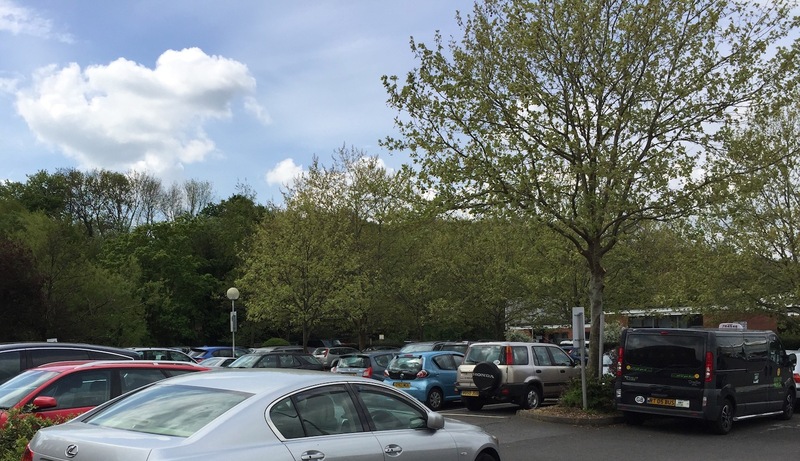 Readers letters: Why were healthy trees cut down in Uckfield car park? Why have trees been cut down in a section of the car park next to the bus station in Uckfield? asks an Uckfield News reader. Ian Fleet writes in an email: “Any idea why (or how it came about!) 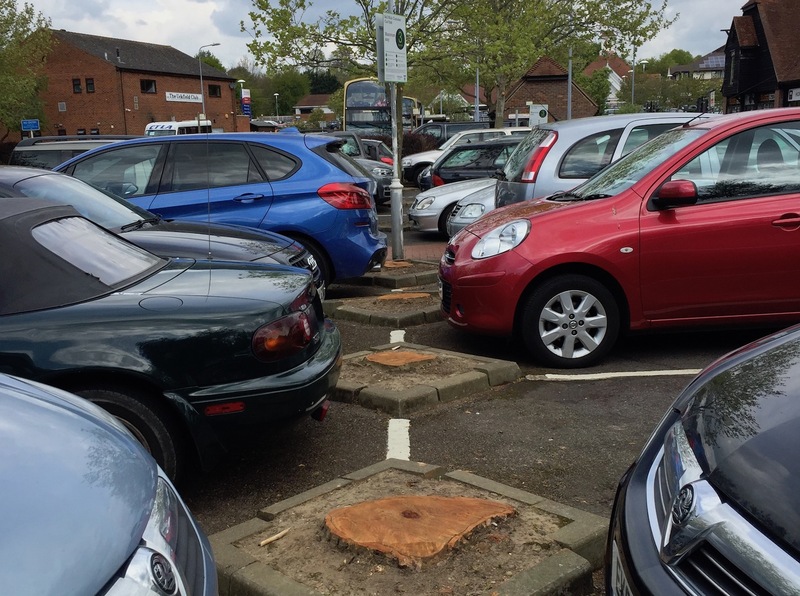 that perfectly healthy trees were cut down in the car park by the bus station in Uckfield (on Friday, April 21). Just one full line of trees now remains in the Bell Walk car park, Uckfield, after others were felled in the centre of the car park. Another view of the Bell Walk car park where trees have been felled. If you know the answer to Ian’s query, or would like to submit your own Readers Letter please contact cathy@uckfieldnews.com. Another Uckfield News reader emailed to say: “I am so upset to see any healthy trees cut down! I hear alarm bells ringing because it reminds me of an investigation by the Watchdog tv team where, in the north of England, the council decimated beautiful residential roads of plane trees by cutting them all down even though the residents wanted them to stay. “The result of the Watchdog investigation was that the council said it was cheaper to cut them down rather than renew the odd piece of uneven pavement underneath! 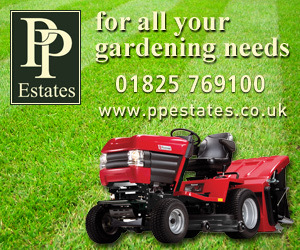 Pete Cooper said on the Uckfield News Facebook page: “Totally unnecessary. If there was no disease in the trees, the landowner should be forced to replace them. 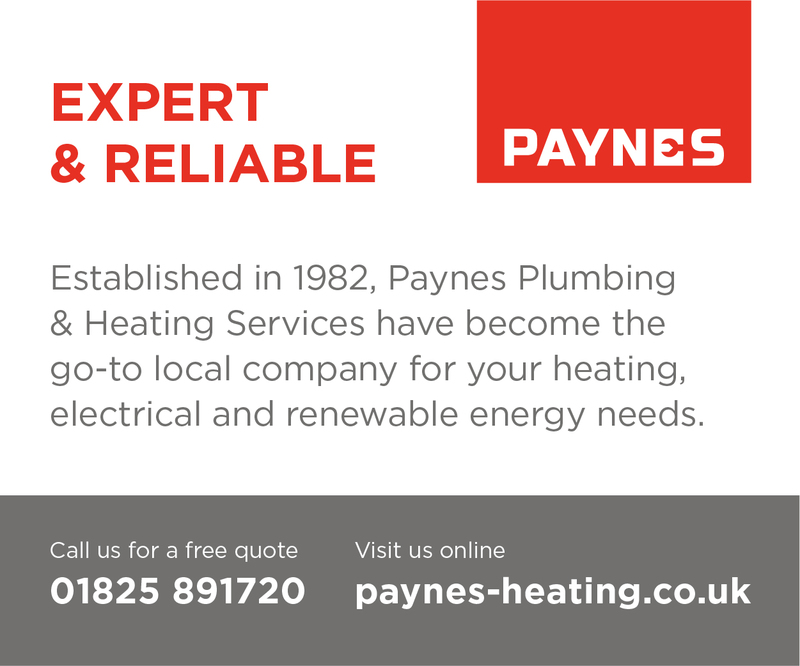 Trees are important to humans – they take in carbon dioxide and give out oxygen. Depleting the stock of trees, means less oxygen in the atmosphere. 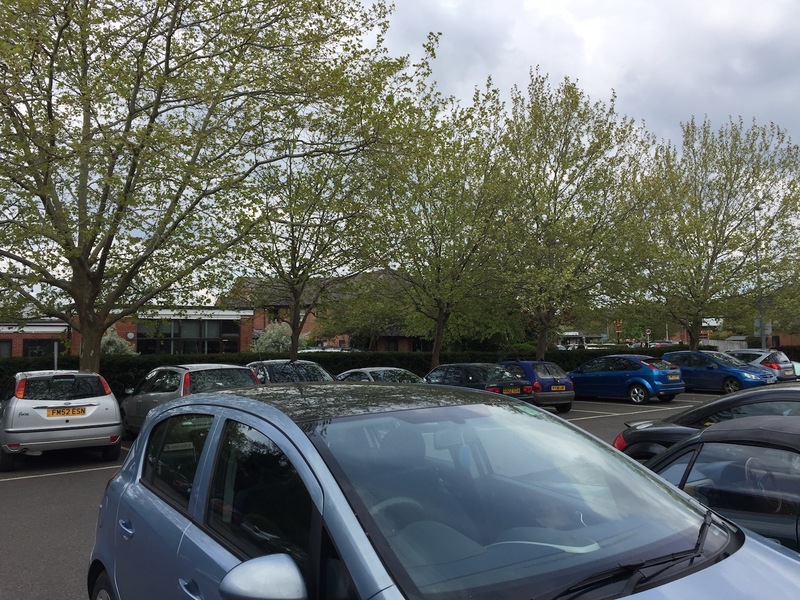 Andrea Weller said on Facebook: “I too would love to know why the plane trees in the car park by the bus station have been cut down. “They provided welcome shade in summer – we all know the misery of a hot parked car. They had beautiful silhouettes in winter, especially as they kept their uniquely shaped fruits for months. “Their roots were not lifting the tarmac (one of the reasons why this is a tree of choice in urban areas). “Urban areas need trees – better for the air and for the soul.